Let us help restore your smile to a functional and aesthetic state. Here at Studio Z Dental, we provide you with a complete treatment plan on the restorative work you may need. This way, you know exactly what steps need to be taken to get a healthy smile again. 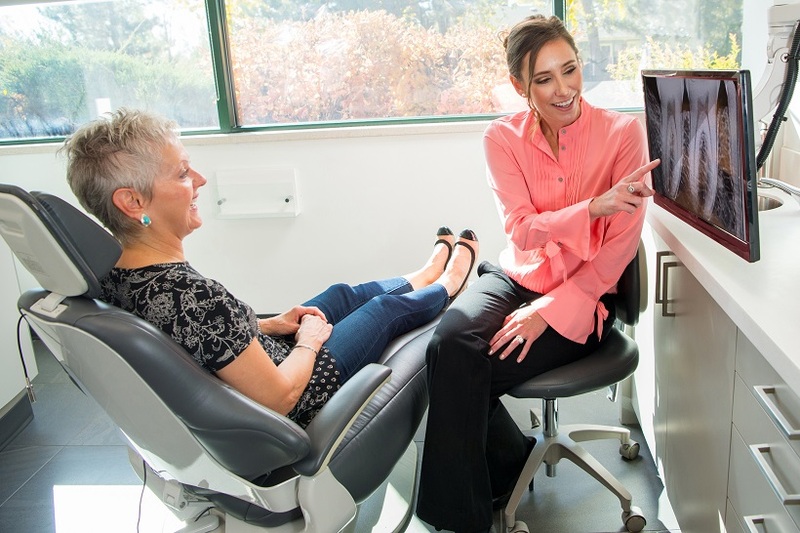 Are you in the Louisville, CO, or Front Range area and looking for a restorative dentistry office that can help restore your smile? For more details on any of the treatments mentioned above or what a treatment plan may look like for you, give our team a call at (303) 802-4313.